More often than not, car storage isn’t something that many people think about until it becomes an immediate need. If you’re a college student far from home and are planning to fly home for break or perhaps leave to study abroad, it may surprise you to find out that many campuses won’t allow you to leave your car parked there or, more likely, it’s not something you want to do anyway for safety reasons. Did you purchase a vehicle for a loved one’s birthday or graduation? Has it occurred to you yet that you can’t exactly hide an entire car in your drive way without it being a little bit noticeable? In these situations, among others, it may be in your best interest to consider covered vehicle storage at your local StorPlace Self-Storage facility. Give the vehicle a good wash & wax. 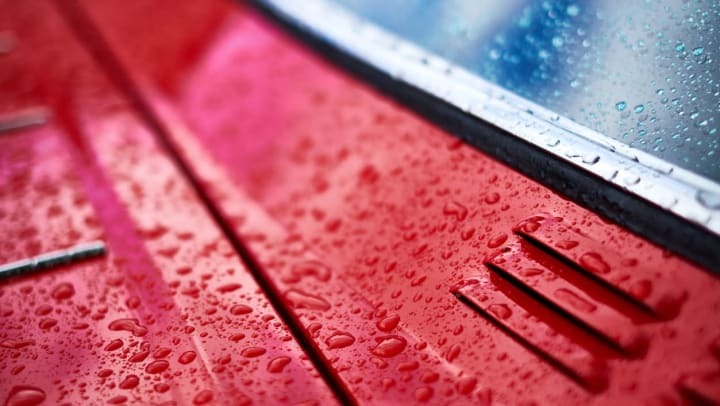 Putting on and removing a vehicle cover will lead to unwanted scratches if the car is dirty. Fill the fuel tank and add fuel stabilizer. Be sure to run the vehicle to move fuel stabilizer into the carburetor, fuel rails, injectors, etc. The fuller the tank, the less room there will be for air, which carries moisture that can lead to fuel contamination and possibly rust within the tank. It’s a good idea to choose a storage location with concrete floors as opposed to dirt floor to help protect against moisture. StorPlace units are constructed this way and provide an excellent foundation. Check your tire pressure. It is advisable to check your tire pressure when tires are cold to get a more accurate PSI reading. Be sure to look up or measure the length and width of your vehicle when going in to get a quote. It’s also a good idea to bring the vehicle with you when selecting a unit so that you can test to make sure you have enough room to back the vehicle into the storage space and get out safely without your doors hitting the wall. A 10x20 unit will normally fit the bill with a little room to spare but if you need to store other items a 10x25 or 10x30 will give you some extra room. It is important to note that to store your vehicle, it will need to be operational (in other words no bringing it in on a trailer) and be legally registered and insured.